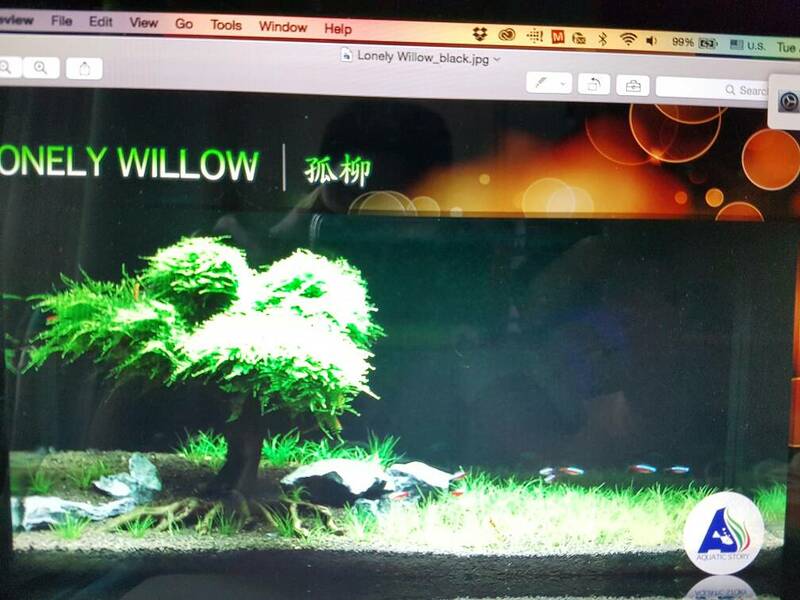 Hi guys, I am thinking of setting up an aquascape that looks like Lonely Willow from AquaticStory. It requires something that looks like a bonsai tree. I posted the image, hopefully you guys can see it. Any ideas for the plants I can use? Thanks! Xmas moss and mini fissidens make nice trees. The key is the attaching of moss on the wood in a natural looking way. May i ask, the plant that glue on will survive? with enough light and CO2, they will not only survive but flourish.